Earth Day was earlier this week and what better way to celebrate Gaia than discovering her lovely Oregon native flowers and shrubs? Discover Oregon’s lush flora and fauna as we walk through historic Leach Botanical Garden in South East Portland. We’ll explore a wide variety of native shrubs and wildflowers and discuss their medicinal uses, ending our walk with some tea made from at least one of the plants we discover along the way! Bring rain gear (just in case) and wear comfortable shoes! Claire Porter loved playing among plants as a child and her love grew into a career in habitat restoration and ecological landscaping which she has pursued for the past 18 years. 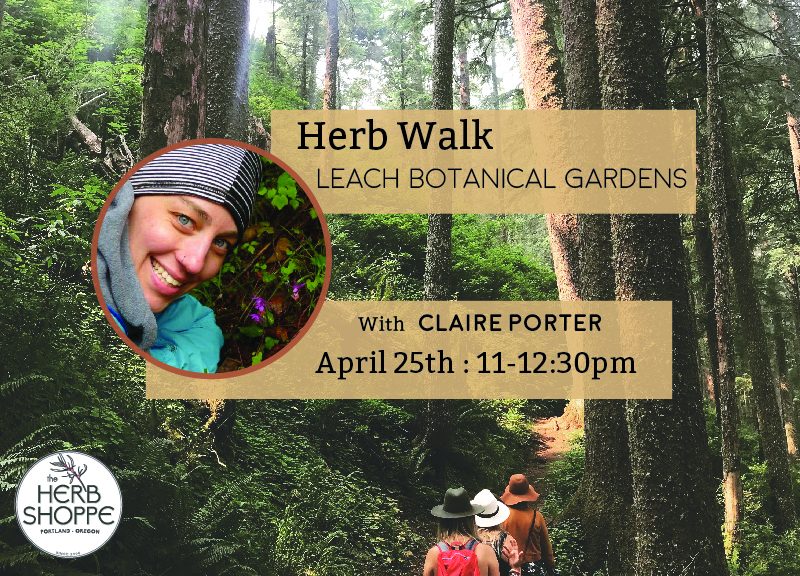 Besides learning about their ecological value, Claire also loves to study both the historic and current medicinal uses of local native plants – which she can’t wait to share with you on her next herb walk. 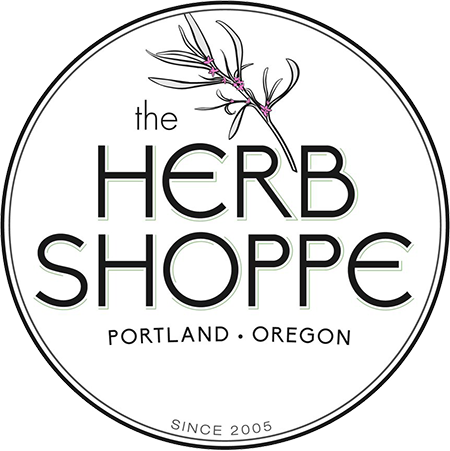 When not digging around in her own backyard, you can find her at Echo Valley Natives Nursery in Oregon City, guiding educational nursery tours and playing in the dirt!